Here is some encouraging news from the Sunshine State. 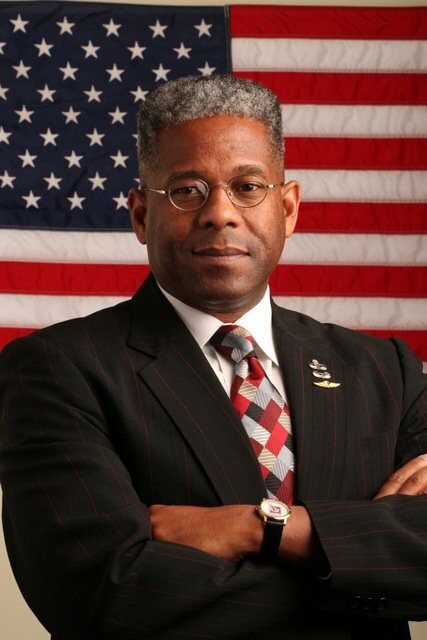 Conservative Allen West is ahead by 6 in Florida's 22dn congressional district. Republican 22nd Congressional Candidate Allen West leads Incumbent Ron Klein 48% – 42% in a survey conducted by Wilson Research Strategies on September 20-22, 2010.